Great tunes! 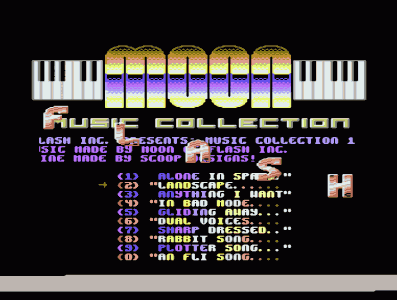 I think Moon is my fav c64 musician. page created in 0.013423 seconds with 15 queries.